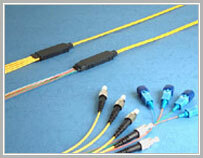 SC-SC, ST-ST, FC-FC, LC-LC, E2000-E2000, MTRJ-MTRJ, MU-MU, FC-ST, FC-SC, etc. 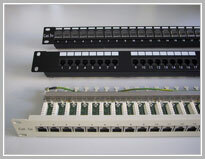 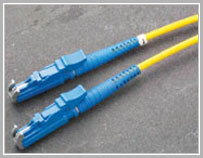 √ Fiber Optic Distribution Enclosures. 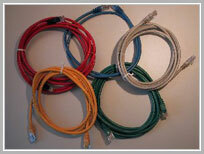 Available in different lengt and color and type ( UTP & SSTP ). 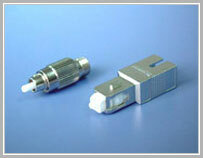 Available in Shielded and Unshielded type. 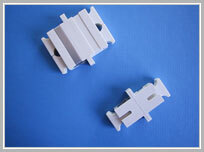 Available in Horizontal and Vertical insertion tool. 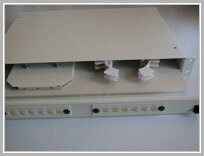 Available in12, 16, 24, 32, 48 and 96 way. 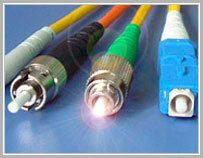 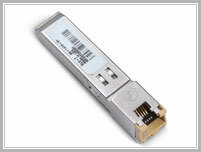 Available in Cat5e and Cat6.